I love color (despite my closet full of black clothing and mono-tone branding, wink wink!) 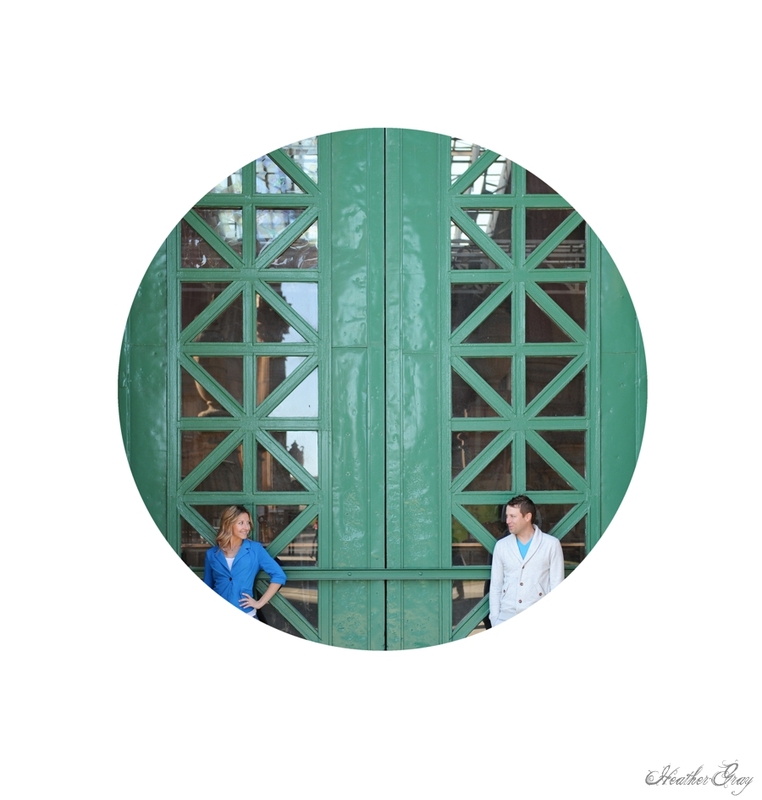 When I was photographing Dasha and Simon in San Francisco, California we came across these fantastic doors. I just about jumped with joy. You can view their full engagement post here. I usually plan my shoots so they have a nice progression, I like to scout out the locations before hand but sometimes I have to step back and let the day unfold around me. Working San Francisco is exciting because I don't know the city as well through the lens of my camera like I do Denver and Boulder, Colorado. I grew up in the Bay but approaching it through the len of my camera is like seeing the city for the first time. So this engagement session was exciting. I had a rough draft of a map for our shoot but we also adventured around and found beautiful places like these giant green doors. I'm incredibly excited for Dasha and Simon's wedding next month in Los Gatos. It's going to be beautiful. I feel blessed and lucky that they chose me as their photographer and happy that their wedding is taking me back home to the bay.